After graduating from the College of Charleston with a very useful degree in English Literature with an emphasis on Creative Writing, Jolly drove from Key West to Panama and back, then held jobs as a clerk, projectionist, glazier, and made a short movie. Some months alone in a cabin in the ancient mountains of West Virginia were productive for writing, but not lucrative. Jolly decided to revive a part of the family business, focusing on lighting. His background as an electrician and keen eye for design made for a good fit for lighting. 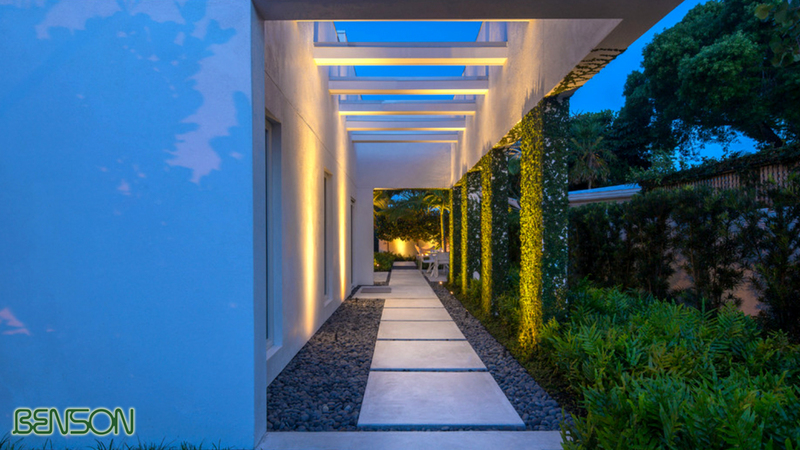 Specializing in LED and high quality lights, Benson Lights has established itself as one of the Florida Keys' premier lighting design and installation companies. Let us work with you to get you the best lighting solution for your property.